Garage door openers are the key to making it easier for your door to move up and down as needed. 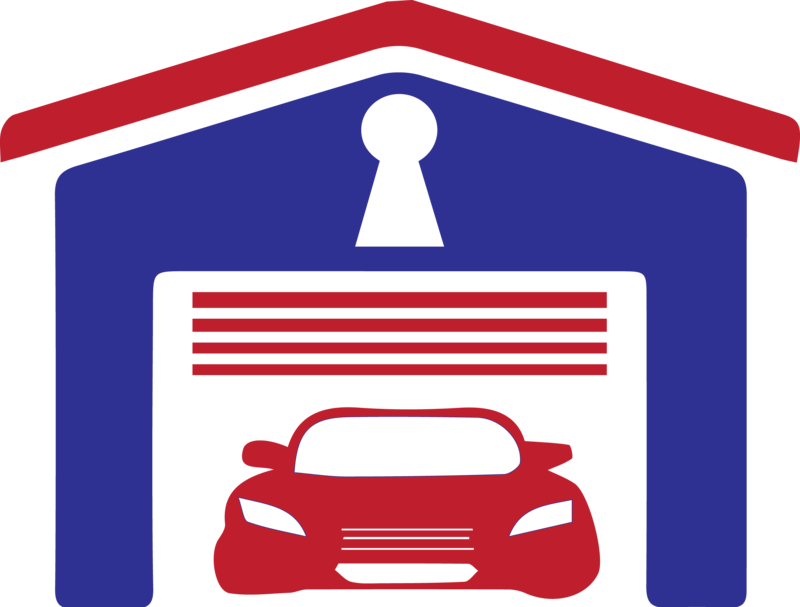 In particular, there are three types of garage door openers properties have. These are choices that operate differently in terms of what gets them to work and how noisy they might be among other key points for use. A chain drive door is one where a chain will move a trolley. This trolley will open and close your door. This is a popular choice for how durable it is. This is in spite of how the door is rather noisy at times. This choice is also more affordable than other options. Still, the chain needs to be properly lubricated for the opener to keep working. A belt opener uses a belt in lieu of a chain. In this case, it keeps the noise from being too loud. This is particularly used in attached garages where the power needs aren’t as strong. Still, these can cost more than a typical chain model. Also, the belt must be reviewed regularly to see that there are no cracks or other signs of fatigue all around it. 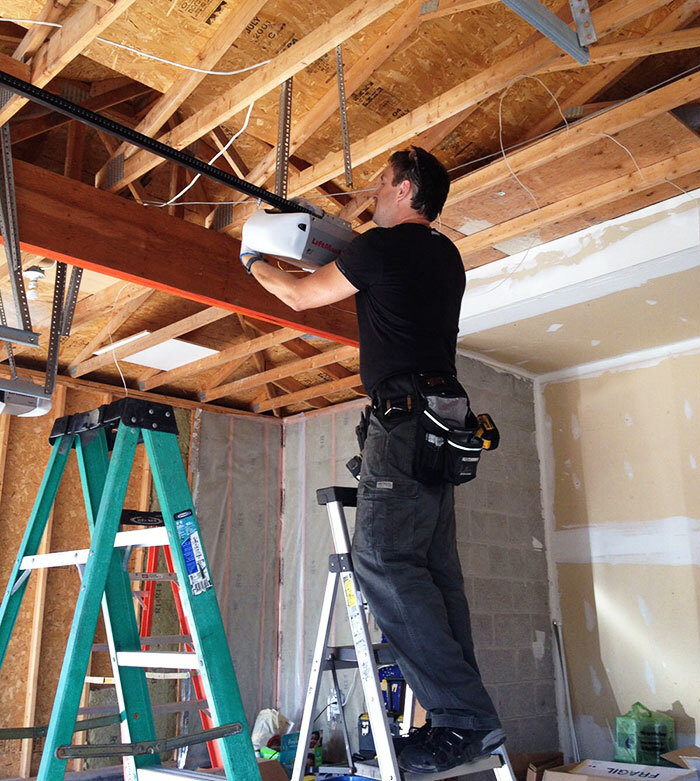 ✓ Wall mount design frees the garage ceiling for hanging operators and rails and opens up the space for additional storage – ideal for cathedral or obstructed ceilings.